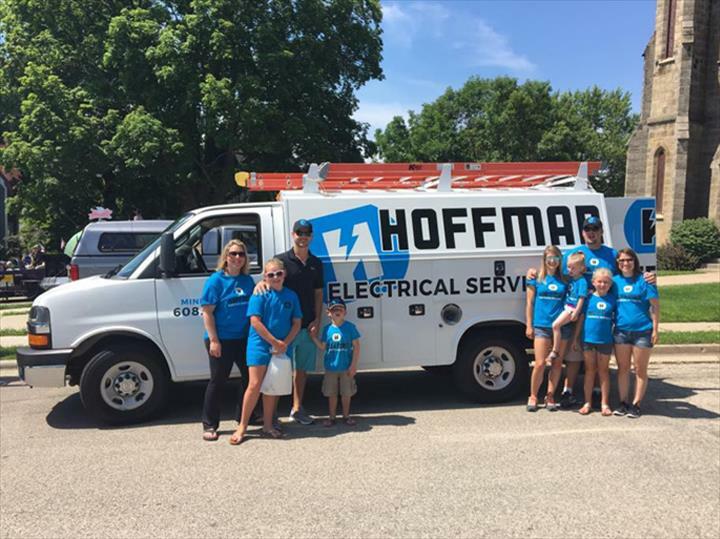 Hoffman Electrical Service, L.L.C., in Mineral Point, WI, is the area's leading electrical contractor serving Darlington, Platteville, Lancaster, Spring Green, Verona and surrounding areas since 2016. 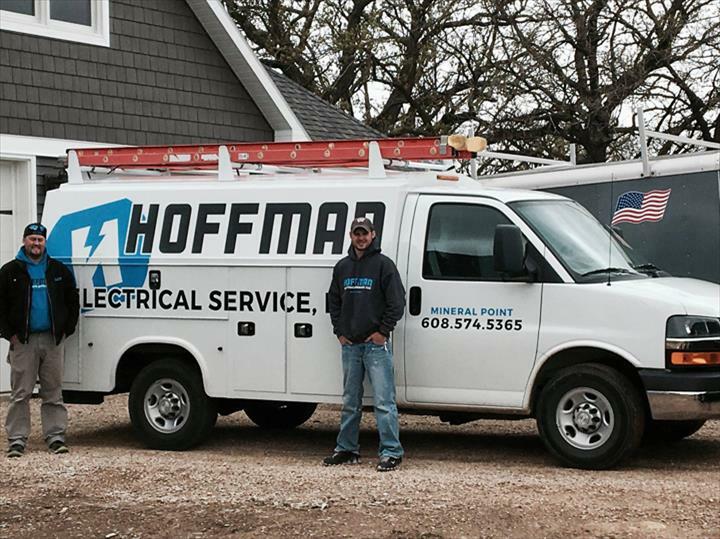 We specialize in residential, commercial and agricultural electrical service, new and remodels, upgrades and much more. 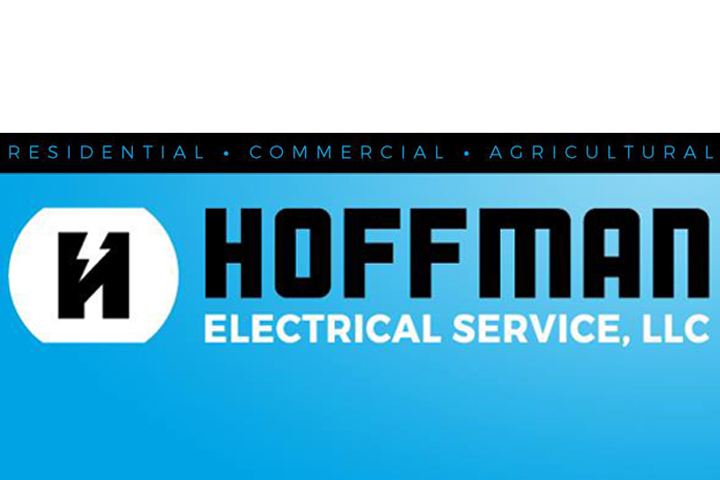 For all your electrical needs, contact Hoffman Electrical Service, L.L.C. in Mineral Point. Established in 2016. 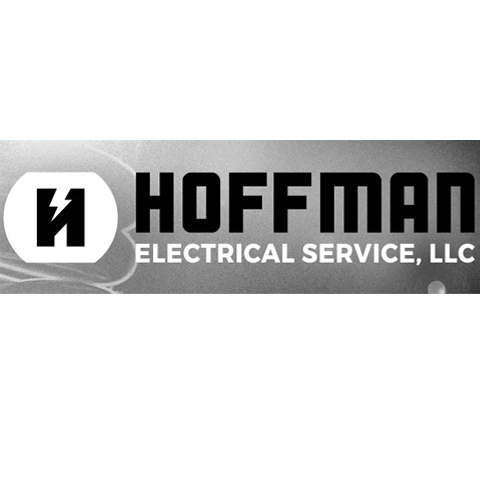 Hoffman Electrical Service, L.L.C. 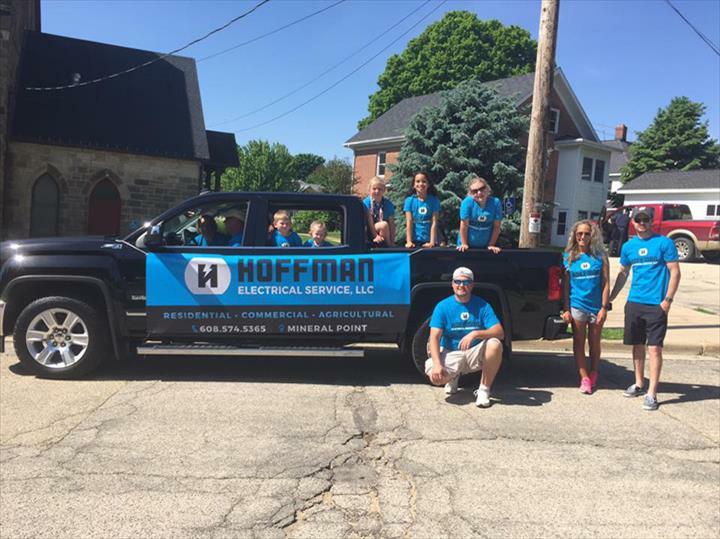 is proud to serve our local area which includes Lafayette, Grant and Iowa Counties, Mineral Point, Dodgeville, Platteville, Lancaster, Spring Green, Mt. Horeb, Verona, and Darlington. 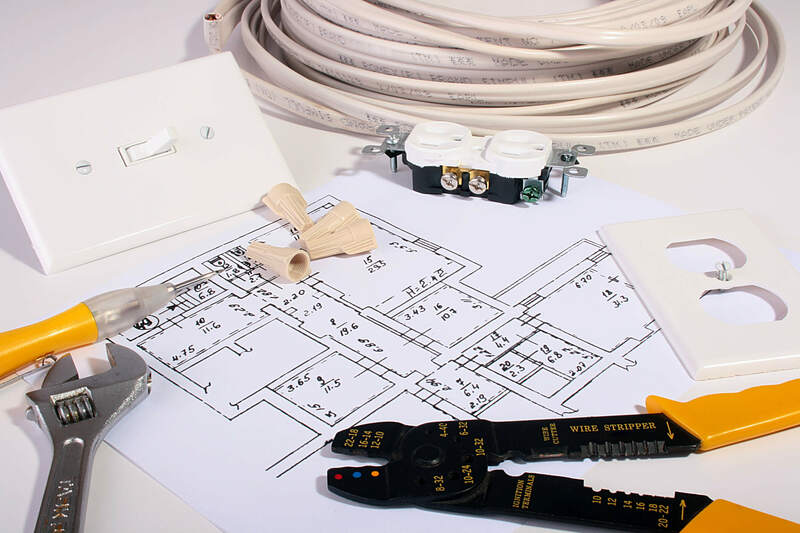 We specialize in Residential and Commercial Electrical Needs since 2016.